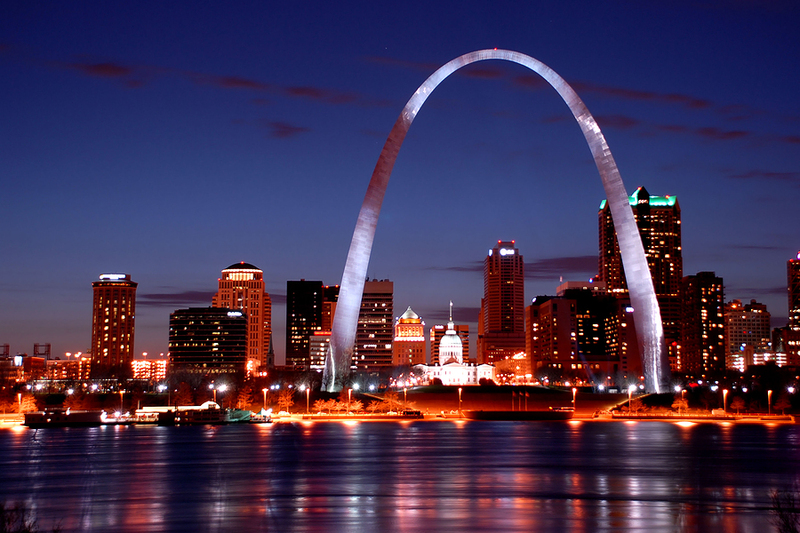 When the Czech crossed the ocean with their national beer, they found St. Louis in the American west an interesting place. Built over limestone caves the town was abuzz with Germans who had fled revolution in Europe. They had brought with them their love for beer. George Schneider, an entrepreneur established a Bavarian brewery in 1852 to cater to the Germans who were nostalgic about the beer they had drunk in the Continent. But he was busted. Business collapsed. The bankrupt brewery now owed Eberhard Anheuser, another businessman who was doing a roaring trade with soaps, a lot of money. Anheuser bought shares, took over the bankrupt brewery and waited for a miracle to happen. 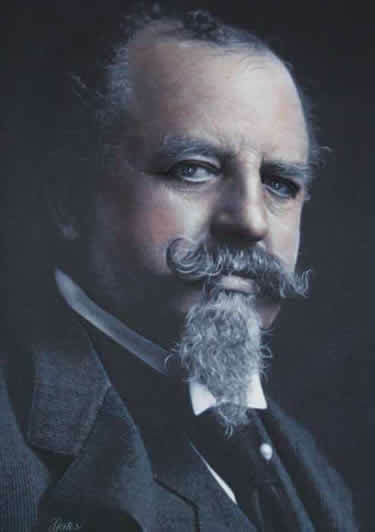 At that time, Adolphus Busch, the miracle man, was on a pleasure trip in Europe with his friend. During the journey a particular name – Budweiser – came across his table again and again. Busch made a mental note of its taste, colour and of course the striking name. He was an excellent salesman. His contemporaries testify that he could sell ice to the Eskimos and coal to the New Castle. Instead he decided to sell beer to the Americans. Back in America he met Eberhard who was wondering what to do with a brewery he was forced to buy and a daughter he must soon marry off. Busch accepted both. And the world witnessed the birth of Anheuser-Busch company in the 1870s (which later became the leading company in the world). So what will be their signature brew? No points for the guess. Yes, Budweiser. (Note this. When AB began to brew Budweiser, the Czech Joint Stock Company formed to sell their traditional Budweiser was not yet formed in Europe. 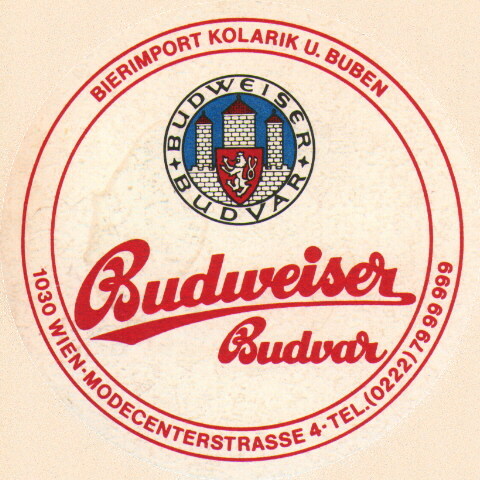 Bud was then just like our toddy; widely produced in Budweis and not owned by any company in particular). 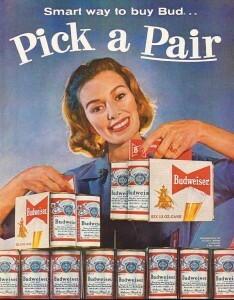 Anheuseur- Busch had to tide over the initial challenges. 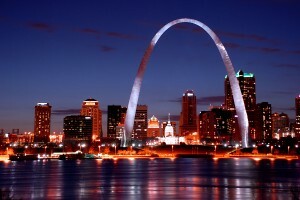 In a place like St. Louis, where the German emigrants had settled down, almost everyone knew the power of the ‘Bud’ tag. So many small breweries were already cashing in on the sentiments, selling their own bud, after the Czech fashion. Busch took a major step; got the trademark registered and embarked on an all-out legal battle against the other companies selling Budweiser. Only we sell authentic Bud. In legal battles the lawyers of AB claimed that their beer was closest to the spirit of Bohemia. Colour, Taste, Aroma. Judgements came one by one, all in favour of Busch; they wiped out all competition from the New World. But before the company could relax after the victory, they found the very devil himself landed on their shore. “Hi, I am Budweiser,” the Czech beer said. It knew it got the name Bud registered 9 years ago in the US. The Czech Joint Stock company was only a figment of imagination among the Czechs then. “Yeah, that’s my name,” the American beer replied smugly. The legal battle soon began. It was a perfect David-Goliath scenario. Or you can even read the evils of globalization – with giant capitalists gobbling up national characters and traditional values – into it. The Czech company fought on one solid ground: Anything that carries the name of Budweiser is related to Budweis, their town. Quite logical. But they were fighting it against an American company in American soil. 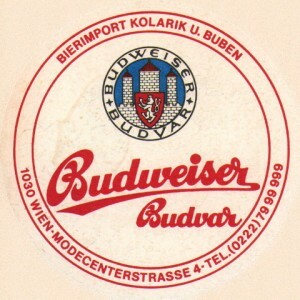 The lawyers of Czech company quoted Busch who himself had testified before the court while he was suing the small American breweries for selling Bud, that his beer was inspired by the spirit of Budweis. What about that? Asked the Czechs. The heat grew under the seat of AB. They had only one way. The yankee didn’t even blink when it changed tack. No. Where is this Budweis? Is that a name of a place? Our name was a linguistic coincidence. It was an inspiration; it came as a lighning flash. It has nothing to do with Bohemia, AB declared. Yes it could be a linguistic coincidence. The judgment came (please don’t laugh aloud). But by that time, AB realized that the going would hardly be smooth without an amicable settlement. Talks led to a treaty which was signed in 1911; the world was divided into two hemispheres. The Czech Bud would not sell their beer north of Panama Canal and Europe would continue to be the bastion of the Czechs. An ominous calm that portended storm hung in the atmosphere. AB knew one thing. Unless they spread out to Europe against the conditions of the treaty, stiff competition at home would chuck them out of business. Soon the Czechs began to find roadblocks popping up on their way. They were indignant. If Burgundy and Champagne could avail the benefits of Geographical Indication, why not Budweiser! Logical; such indignation should have persevered until victory. It was not going to. At the height of the noisy quarrel over Budweiser, AB found one morning that there was static, dead silence at the other end. The challenger had disappeared from the battleground! Not only the Czech joint stock company but even the country of Czechoslovakia, which had stakes in the business and was clamouring for justice on behalf of its national beer, had gone! They vanished from the map. Nazis came the previous night. It took many decades for the Czechs to recuperate before they could finally emerge as a country from behind the Iron Curtain. They now looked out for their old business and found none. No one at AB remembered what the Czechs were now prattling about a treaty they had signed in 1911. The battle began once again. 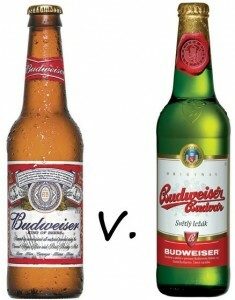 The Czech Budvar with a series of legal victories soon proved that they were not a washout. 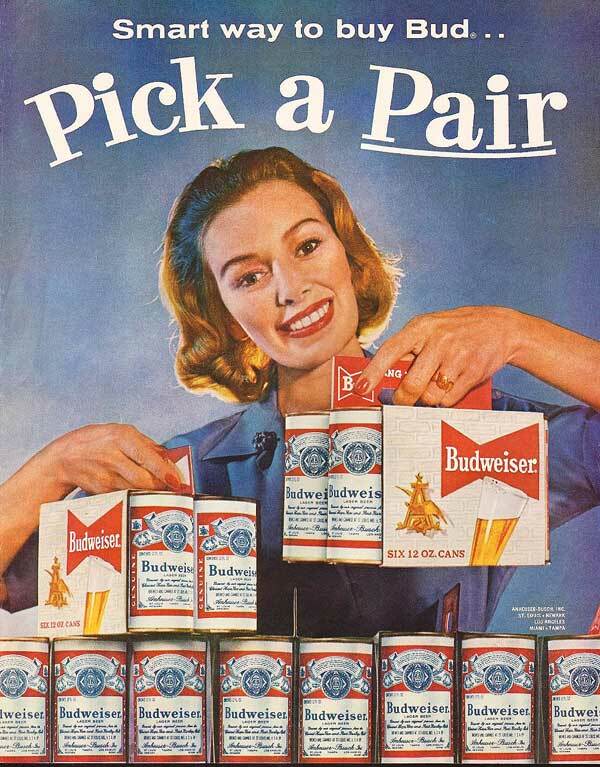 But it could hardly erode the appeal of the American Bud among people who never cared about the history of what they drink. The world is too large for both the competitors. While Budvar (Czech) claims South Korea, Japan, New Zealand, Latvia, Australia, and Denmark, Anheuser-Busch cites legal victories in Argentina, Australia, Brazil, Denmark, Finland, Nigeria, Hungary, Italy, New Zealand, South Africa, Spain, Sweden and Tajikistan. A giant that claims that Geographical Indication has nothing to do with the quality of beer stands on one side. On the other a country stands determined to fight for its pride. Which one is your bud, buddy? Wow! So there are two buds? Guess Budweiser India flags the American legacy!